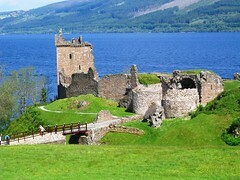 Scotland's best holiday travel site. If you're looking for ideas on what to do or where to visit for your holidays in Scotland you have come to the right place. 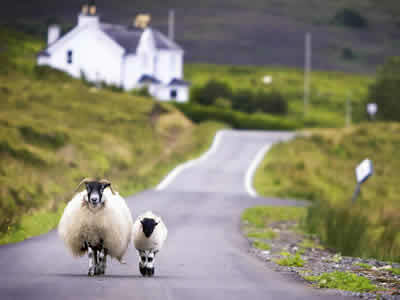 TravelScotland brings you the best Scottish hotels and guesthouses, tours and itineraries, self catering holiday cottages and apartments, activities, guided tours and even mountain walks - all in all the perfect holiday destination whether you are single, couple or family group. 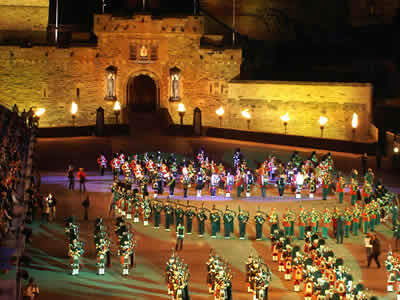 Scotland Travel allows to you to build a wonderful Scottish holiday. 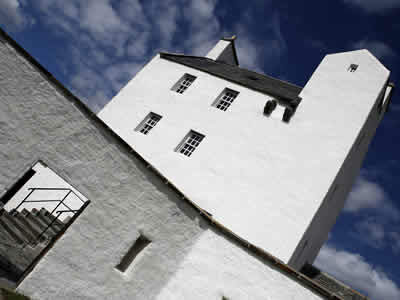 Book accommodation online, day trips and tours around Scotland. You can combine hotels and itineraries to make your ideal trip. 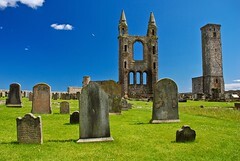 Travel Scotland is packed full of useful travel information which will help you plan or dream in detail about a holiday in Scotland. Our Guide to Scotland is the most detailed scottish guide online and will help you decide what to see and do before you arrive. 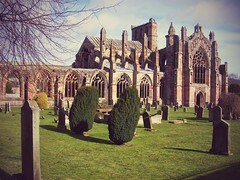 Travel Scotland is not a tourist board or a multinational. 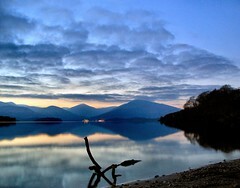 We live in Scotland and want to share with you the special beauty and excitement of our land. 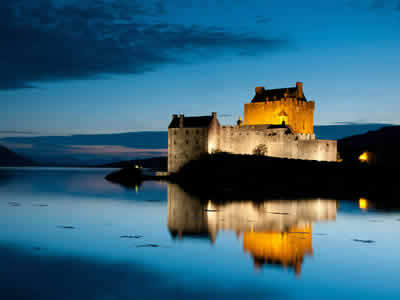 We are here to help make your Scottish journey the journey of a lifetime. 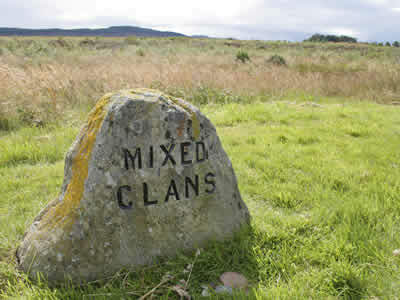 Find out more about Scotland's History. 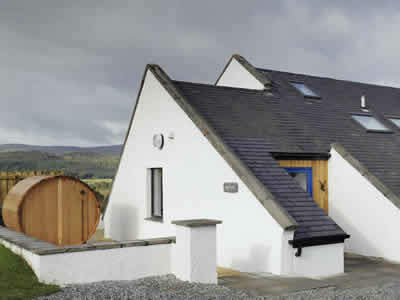 Travel Scotland offers Holiday Cottages in Scotland for rent, hotel and guesthouse accommodation in Scotland, minibus and coach tours as well as self driven itineraries. We can show availability for most of the different products we offer as well as being able to create bespoke packages for you. If you are looking for help with group or party bookings, please contact us directly for advice and help with placing reservations. plus for a romantic break at any time of year see our Top 10 Romantic Cottages in Scotland.